Paws Bakery – Bow Wow Snicker Doodle treats – these are great all natural dog treats! Bubba Rose CRACK! – Your dog will love training with these pumpkin spice break apart pieces! 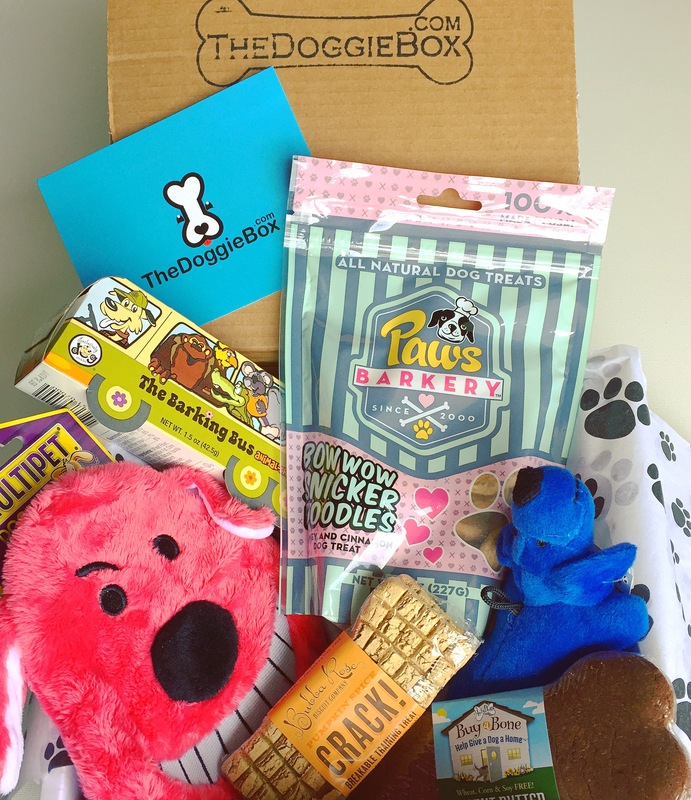 BuyABone – This Peanut Butter treat gives back and helps give a dog a home! You can’t go wrong there! The Barking Bus – Super cute animal cracker style treats! Blue squeeze toy – My dogs love squeakers! Crinkle dog – They also love the crinkle toys!